Garuda Indonesia has recently attained Skytrax 5-star airline status after an almost decade long effort to revamp its product. However, just as the award came, Garuda Indonesia also announced that Emirsyah Satar will step down and to be replaced by Citilink CEO, Arif Wibowo. Many has questioned Satar’s strategy to pursue the 5 star Skytrax ratings as Garuda continues to make a loss. The loss for this year is estimated to be $200 million, and the shareprice went to IDR 415 per share, its lowest levels since the IPO. Interestingly, the shareprice began to rise when it was announced that Satar would be replaced in December, briefly going up to IDR 540, before dipping to IDR 462. As we entered December, the share price has been going up and peaked at around IDR 625 and has stayed there for this week. It seems that the market, although appreciate what Satar has done for turning around Garuda, feels that his time has come. What may have been the right strategy in the past decade, may no longer be applicable today and therefore it is time to find a new head to run a new strategy. Arif Wibowo has brought Citilink to become a major player in the Indonesian domestic market while it continues to reduce its losses. This was achieved in extremely competitive conditions not only in the market but also in human resources, especially pilots. While I am confident Arif Wibowo can lead Garuda into brighter days ahead, I cannot help but wonder if Citilink can now continue its streak. 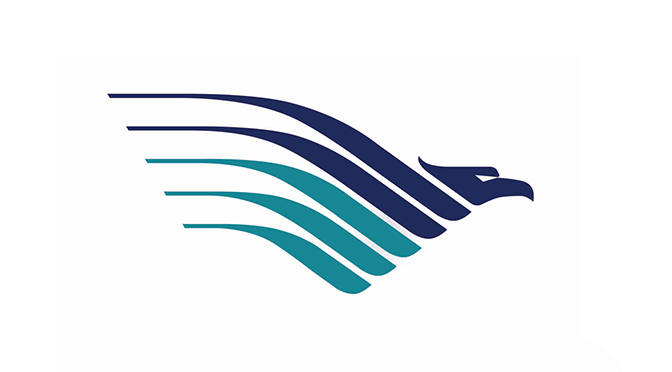 At the end of the day however, I find it extremely ironic that Garuda got 5-star Skytrax rating, it immediately replaces its CEO with the former head of it’s LCC subsidiary. Will this bring a new set of changes at Garuda? Good luck Pak Arif!